Offering you a complete choice of products which include Our range of products include PET Clamshell. 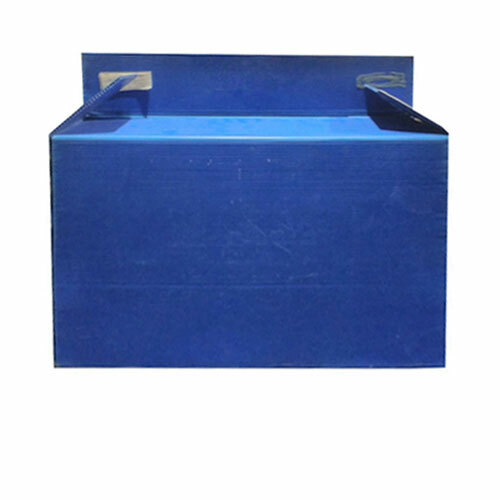 Backed by our prosperous industry acquaintance, we offer an extensive range of PET Clamshell. This product is available in diverse sizes and designs that meet on customer’s demand. 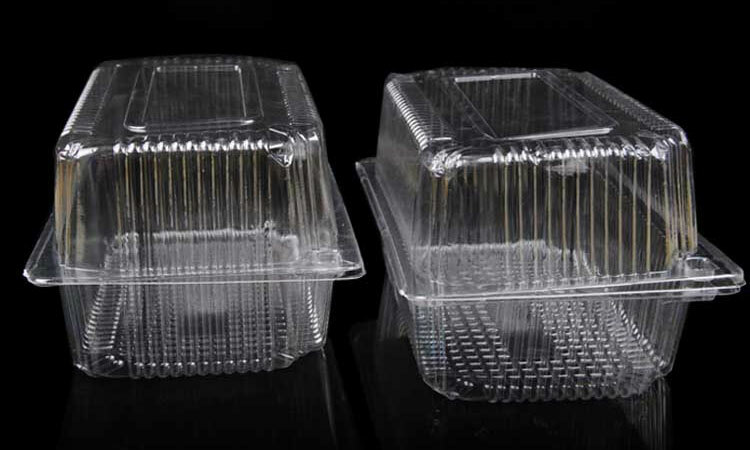 With the years of practice, we are involved in providing a broad range of Custom Vacuum Forming Tray. In addition professionals make these products in diverse sizes that meet on customer’s demand. 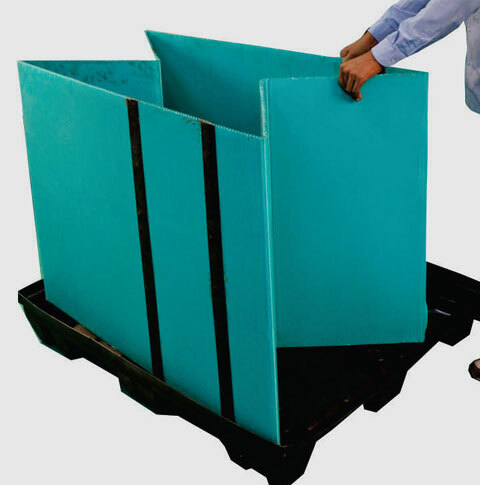 Agrahan Engineers is professionaly managed vacuum thermoformer, I deal with this company since last 15 years and till the date we haven't found any issue. 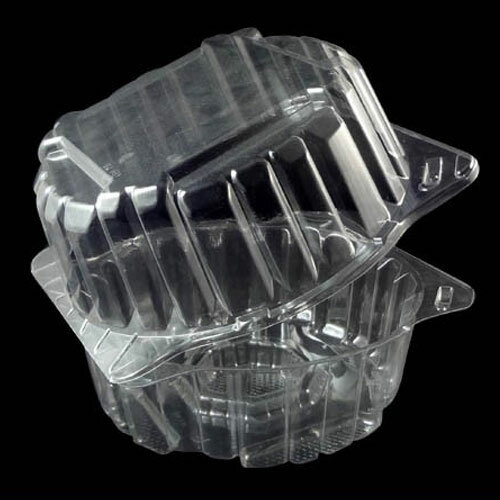 Im using Agrahan products for Auto industry packaging tray and supply to some big brands. The quality and used material are awesome. Highly recommended!